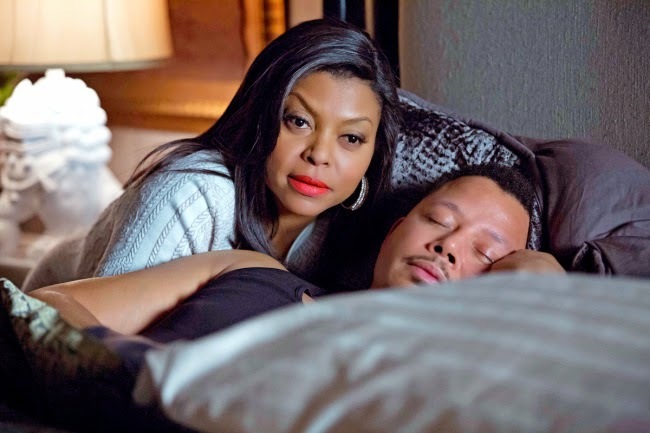 TVLine: Fox’s Empire wrapped its supernova-like freshman season on the highest of notes, averaging 16.7 million total viewers and a 6.5 demo rating across its two-hour run (per finals) — rising 12 percent to easily deliver season highs. 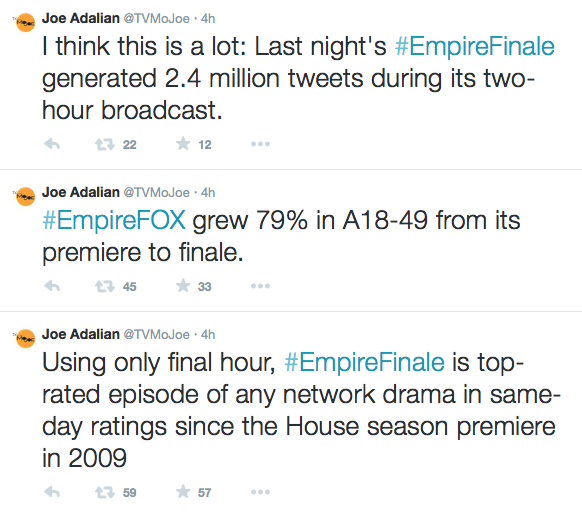 Hour-by-hour, the show did 15.8 mil/6.1, and then 17.6 mil/6.9. 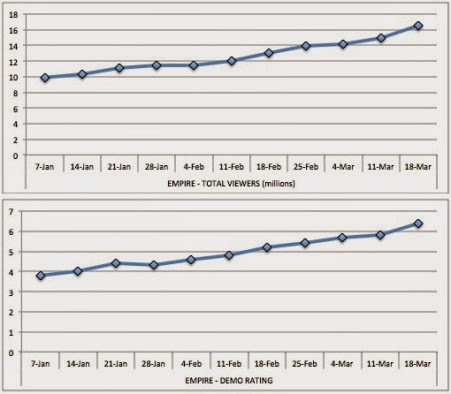 For the record: the buzzy drama wound up growing its audience every… single… week, and in the demo at the very worst dipped a singular tenth (back in Week 4).